milana::’s first experience of market in Shanghai. We knew Adja from 3 years ago in Beijing and now we met her again in Shanghai! 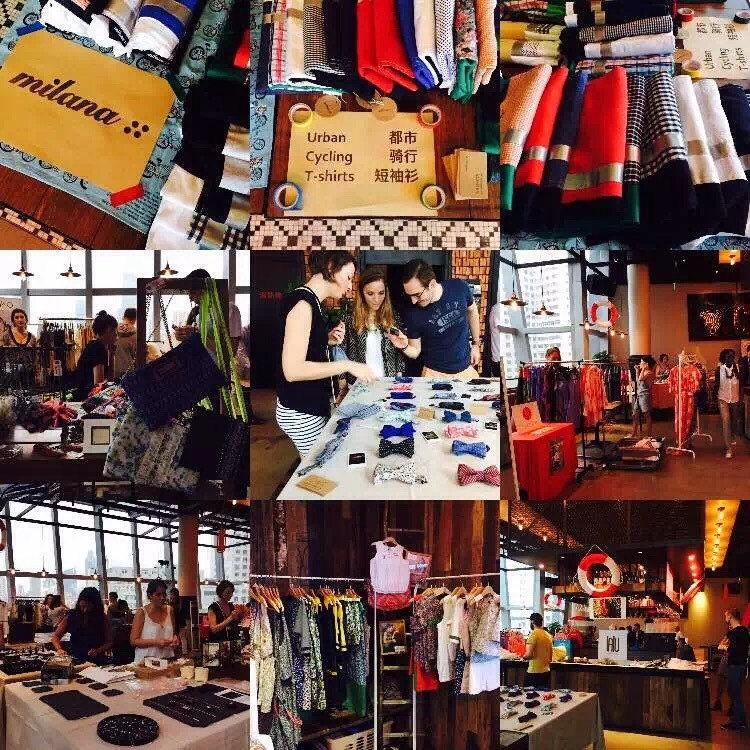 She organizes a market every months in Shanghai and milana:: participated in The Cut. Get ready to follow more of milana::’s bike -related activities!